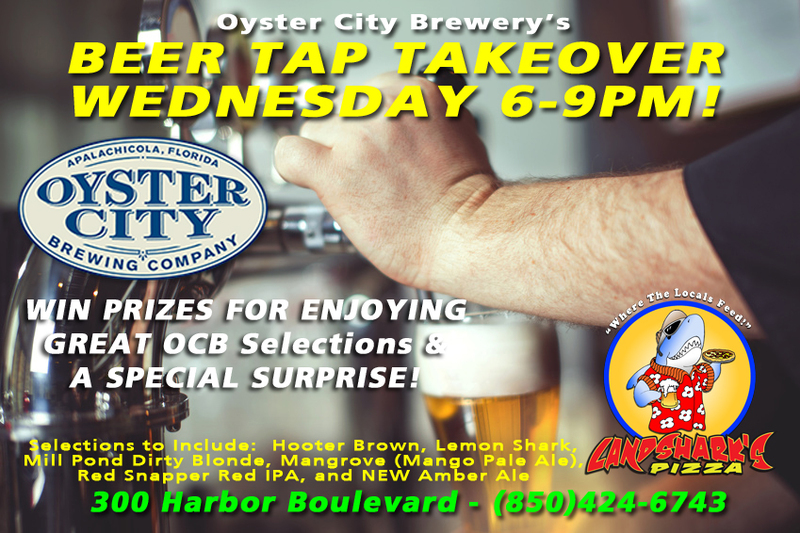 / Destin FL Cocktails / ROCK’N TACO TUESDAY in Destin – TACOS & ROCK’N BINGO at Landshark’s Pizza! 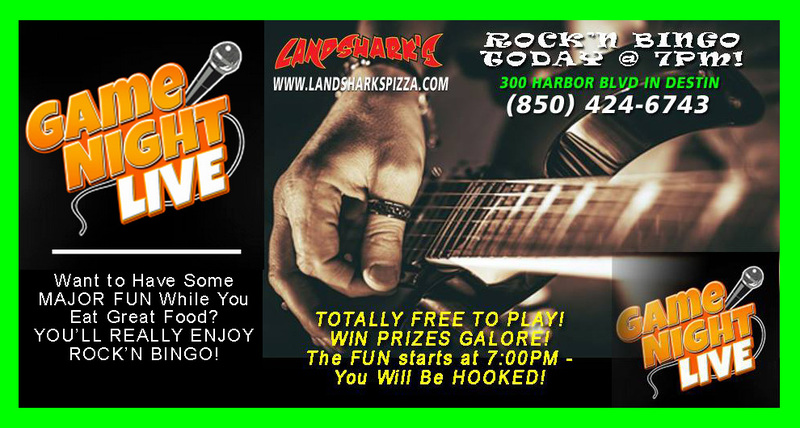 ROCK’N TACO TUESDAY in Destin – TACOS & ROCK’N BINGO at Landshark’s Pizza! ROCK’N BINGO REVVING UP TODAY AT 7PM! If you haven’t experienced this fabulously fun weekly event all you need to do is ask somebody who has been and they’ll tell you what a BLAST you’re in for! Classic Rock, 80’s, 90’s, and 2000’s Music Rounds, FREE TO PLAY, & WIN FREE PRIZES! Get energized, get some fun in your day at Landshark’s with ROCK’N BINGO! SPORTS ON OUR ARMY OF BIG SCREENS! 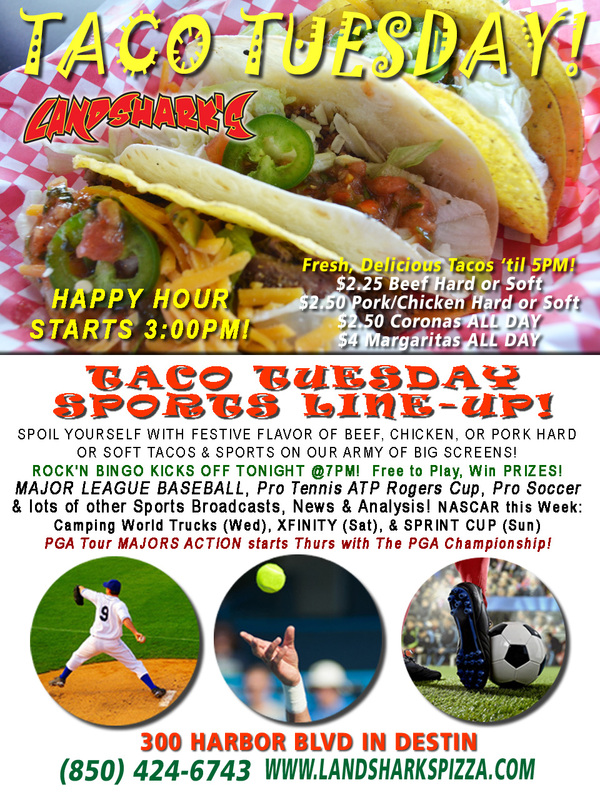 We’ve got Major League Baseball, Pro Soccer, & plenty of other Sports Broadcasts, Sporting News, Analysis, and Commentary! PGA Tour this Week: MAJORS action at The PGA Championship start Thursday from Baltusrol Golf Club. Jason Day took the trophy last year – $10,000,000.00 purse! to to prevent mechanically applying these betting system. It basically comes down to betting under or Sell the telephone number to betting over or Buy the number. Moreover, it features a considerably faster game play in comparison to the other popular variations of Poker like draw poker, holdem poker or stud poker. You have treatments for how long used on a sport and the way you hear it.